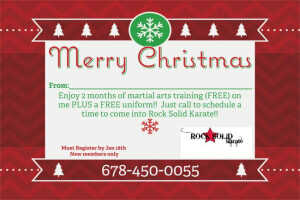 December 18 th , 19 th , 20 TH 21 ST Winter Break karate Camp What to bring? 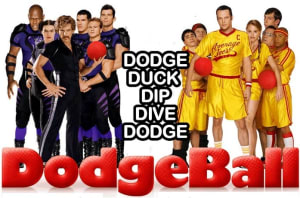 This camp is geared towards children ages 5-12 of age. Please provide a lunch and two snacks for each day your child will be attending. Books and electronic devices such as a tablet or DS are also permitted and can be used during free time. 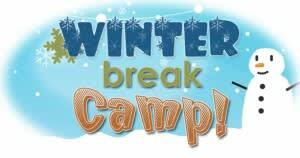 Join us this winter break for an exciting camp filled with tons of games and activities that your children will have a blast participating in!